CUB head brewer John Cozens has announced that he will be retiring from the company on 30th March and returning to the UK. The brewing industry is full of good people and John is a senior member of that club. 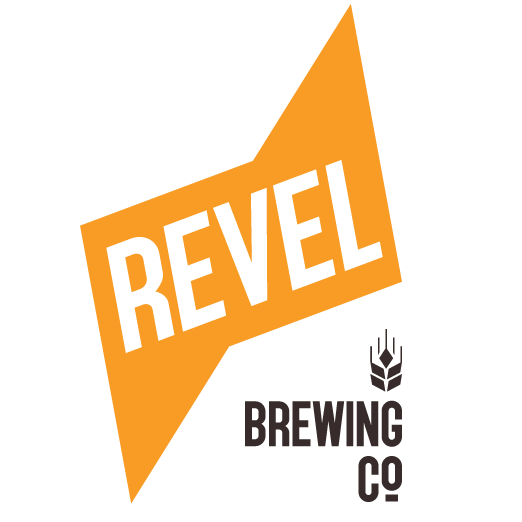 This website can sometimes have a fractious relationship with the large brewing companies but, even so, John has always been more than willing to speak with us and answer endless questions about beer and brewing and always with honesty, good humour and boundless patience. In a company that speaks about brands John always talked about beer. The Crown Ambassador is a beer that he has been closely associated with John and is a fitting legacy for him. We wish John all the best for a long and happy retirement. The brewing journey for the fifth vintage of Crown Ambassador, Australia’s most luxurious beer, has begun today with the picking of the hops in Victoria’s Ovens Valley. John Cozens, creator of Crown Ambassador, will also begin a handover process to incoming Head Brewer Tully Hadley, following his plans to retire at the end of the month. Both Cozens and Hadley will spend the morning hand-selecting and picking fresh Galaxy hops straight off the bine (hop equivalent of vine) before driving them back to Melbourne that evening. A signature ingredient, the hops are added to the brewing kettle within 24 hours of picking to ensure full freshness is captured in the brew. 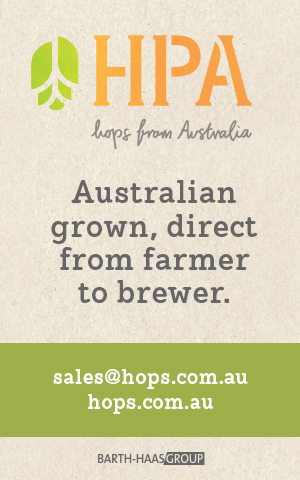 Ovens Valley’s wet and cool conditions, ideal for hop-growing, have allowed the Galaxy variety to flourish. While this year’s vintage will continue the commitment to quality and the dedication to detail of the previous four vintages, the label will now feature the signature of Hadley. The 31-year-old Hadley has more than a decade of brewing experience including five years at Cascade where he brewed early craft favourites like the Cascade Four Seasons range and the innovative Cascade First Harvest. 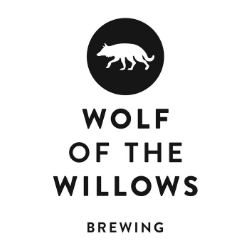 He was also part of the brewing team that created Matilda Bay’s popular Fat Yak Pale Ale. 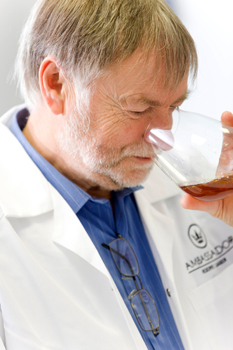 On his appointment as Head Brewer of Crown Ambassador, Hadley said it was a dream to brew Australia’s most luxurious beer. “Crown Ambassador is a beer like no other and I feel so privileged to be given the responsibility of creating it,” explains Hadley. The 2012 Crown Ambassador will be available from November 2012. Only 5,000 individually-numbered, champagne-style 750ml bottles will be released for sale.